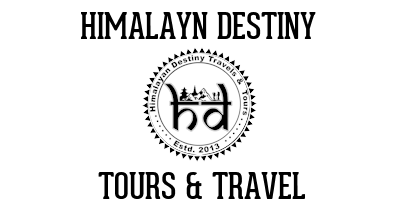 Looking for our tours in or around Patan? Patan, officially Lalitpur Sub-Metropolitan City, is the third largest city of Nepal after Kathmandu and Pokhara and it is located in the south-central part of Kathmandu Valley. Patan is also known as Manigal. 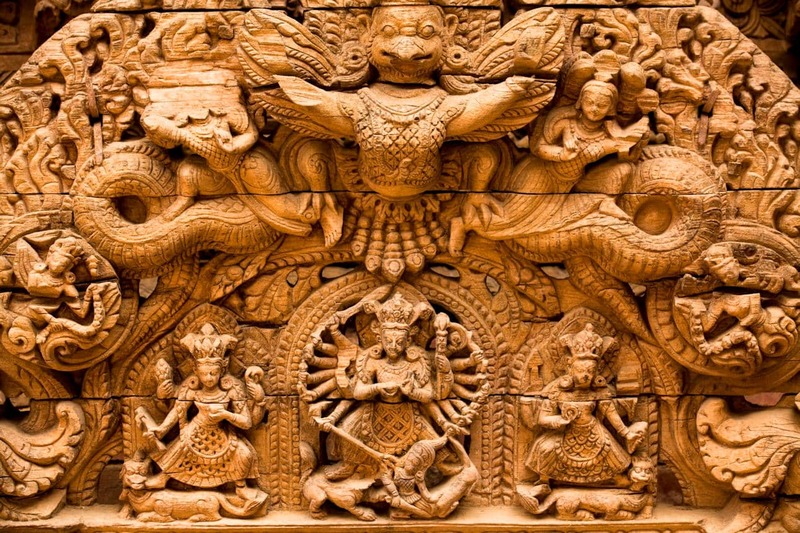 It is best known for its rich cultural heritage, particularly its tradition of arts and crafts. It is called city of festival and feast, fine ancient art, making of metallic and stone carving statue. At the time of the 2011 Nepal census it had a population of 226,728 in 54,748 individual households. Unfortunately, the city received extensive damage from an earthquake on 25 April 2015. It's has been restored however.